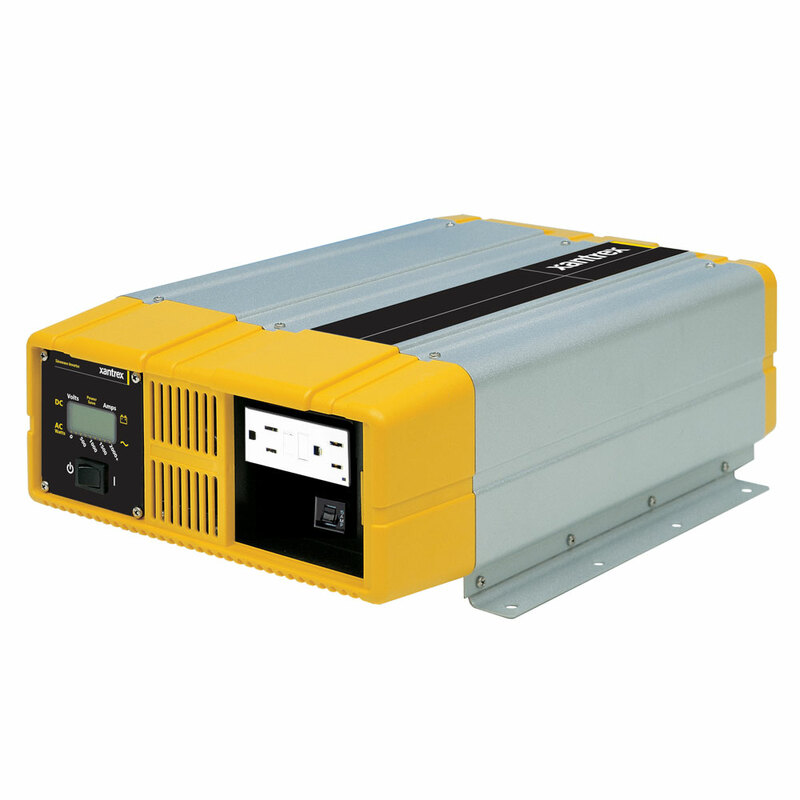 Offering superior quality true sine wave output, the Prosine 1800 stand-alone inverter is ideally suited for electrical systems that already have a quality multistage battery charger. Designed for recreational and industrial applications, their 120-volt, 60 Hz AC power output is capable of handling both heavy duty and smaller, multiple AC loads. Prosine inverters include a backlit LCD display panel, which can be mounted remotely. WARNING: This product can expose you to chemicals including Diisononyl Phthalate (DINP) which is known to the State of California to cause cancer, and Di-isodecyl Phthalate (DIDP) which is known to the State of California to cause reproductive harm. For more information go to P65Warnings.ca.gov.